You installed GTA SA on your android phone. But missing the CLEO SA cheats which were available in the PlayStation and PC version of the GTA SA.During Porting the game to Android OS we, unfortunately, lost the custom cheats support in this game. the Android developers and gamers like us never gave up and found a solution to use the cheats in android GTA SA.All process of installing cheats in GTA SA is done with the help of CLEO cheats.CLEO cheats are usually installed using a third party app called CLEO apk. But in order to install GTA SA CLEO MOD, your phone should be root. Most of the people are not familiar with the typical root method of android. So below I will describe the method of installing CLEO SA NO ROOT. If you already have installed the GTA SA on your android phone and you also have root access then you can download the CLEO SA .apk from – here. CLEO SA NO ROOT APK. 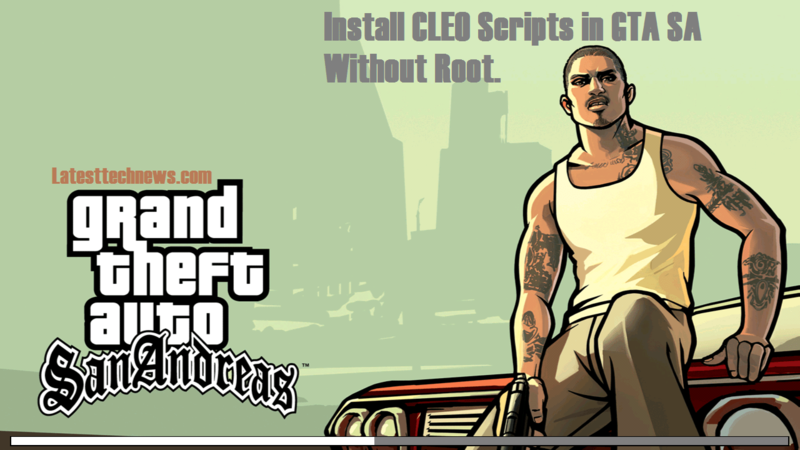 In order to install CLEO cheats without root, you will have to download this Mod Android Application of GTA SA which have pre-installed Cleo sa no root. OBB Data for GTA SA. In order to run the game, you will need to download the obb data of the GTA San Andreas. Extract the above-downloaded obb file. After extracting the above obb file you will get a folder named “com.rockstargames.gtasa”. CLEO Scripts for GTA SA Android. CLEO scripts are the main cheats which are gonna work in this Apk mod. 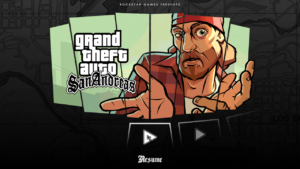 Download GTA SA Android without root – here. After downloading the above scripts extract them. Put the extracted files into the SD Card > Android > DATA > “com.rockstargames.gtasa” here. After Puting the above-downloaded files in the mentioned folder. Install the GTA SA Mod apk downloaded in 1st step and you did it. How Is Technology Affecting The Career Of A Graphic Designer? Pingback: Tor Releases Alpha Android Browser – Why Should You Use it?